This cosmic consciousness - or Great Mind or akashic record, as theosophists call it - is perhaps what made it possible for pyramids to be built at almost the same time in lands as far apart as Egypt and South America, and for shamanism to follow similar patterns in unconnected continents. 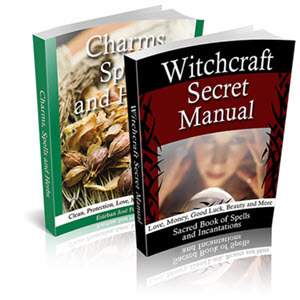 By accessing this source of power, we may create a ritual or use certain crystals without consciously knowing their significance, only to find out that our invented spell closely resembles one from another time or culture; we know how to heal without being taught. 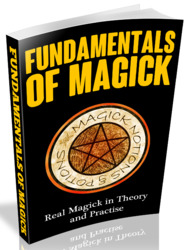 Gaining such knowledge has been described as 'inner-plane' teaching and if you can trust your own deep intuitions, you need very little formal teaching about magick. If you scry at the full moon or during one of the ancient festivals, by looking into water and letting images form, this deep wisdom will offer solutions to seemingly impossible dilemmas.